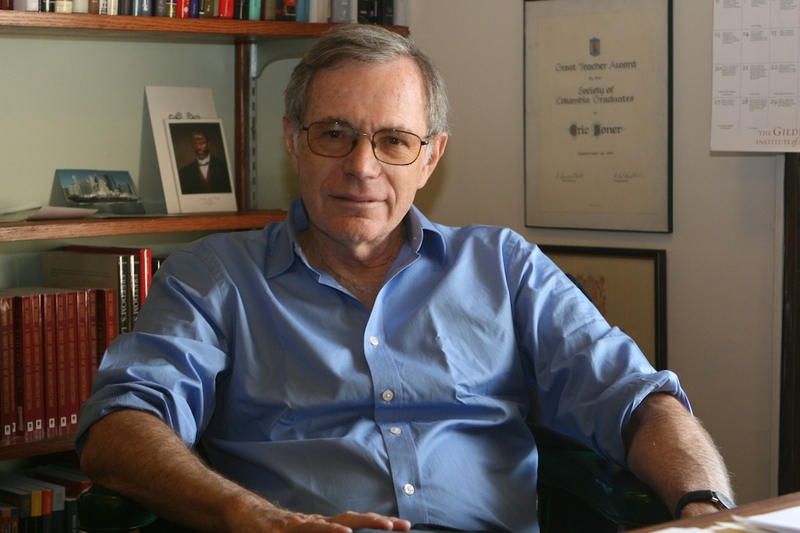 Eric Foner (; born February 7, 1943) is an American historian. He writes extensively on American political history, the history of freedom, the early history of the Republican Party, African American biography, Reconstruction, and historiography, and has been a member of the faculty at the Columbia University Department of History since 1982. He is the author of several textbooks commonly used in college-level American history courses across the United States. Foner is a leading contemporary historian of the Reconstruction period, having published ''Reconstruction: America's Unfinished Revolution, 1863–1877'' in 1989 and more than 10 other books on the topic. His online courses on "The Civil War and Reconstruction," published in 2014, are available from Columbia University on ColumbiaX.